In eHealth products, reliable and efficient wireless performance is critical. Devices need to not only function well, but provide value in the tough external environments and exacting use cases. 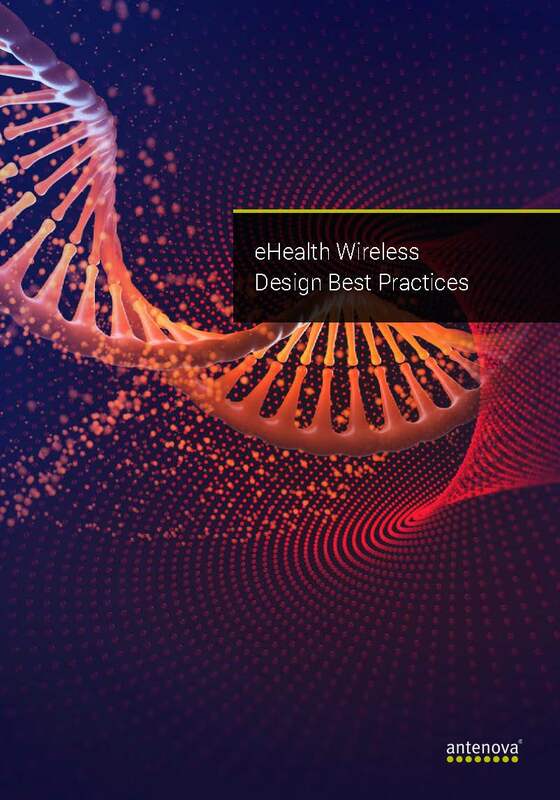 Learn all of this, and more, with our free guide to the best practices of wireless integration for eHealth devices below.